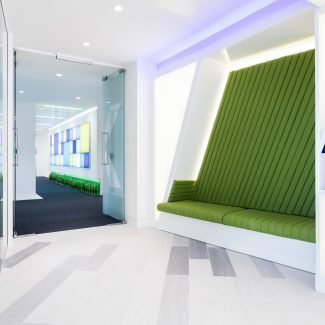 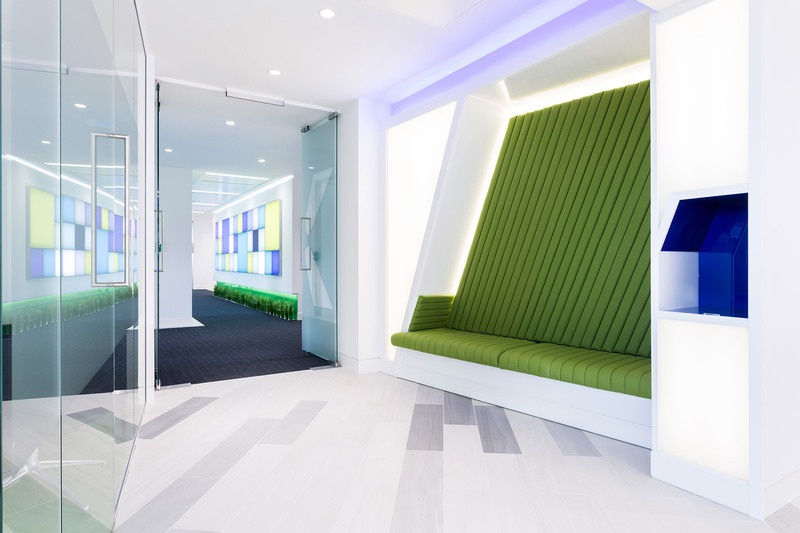 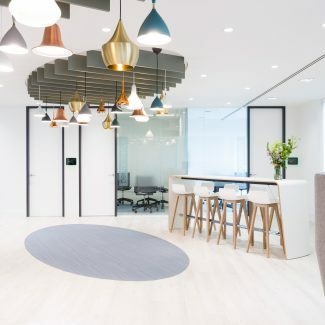 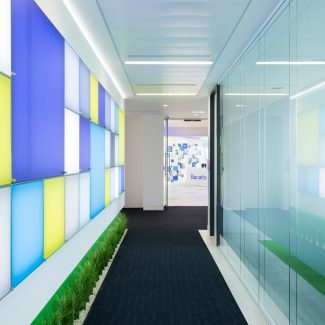 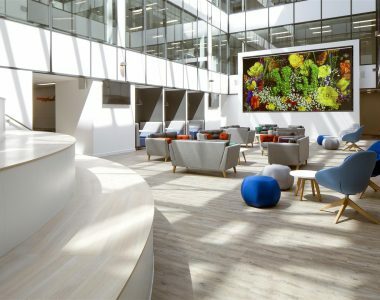 When global biopharmaceutical Baxalta separated from its parent company, it required a new HQ in the UK with a fresh look to reflect its new corporate identity with a touch of individuality. 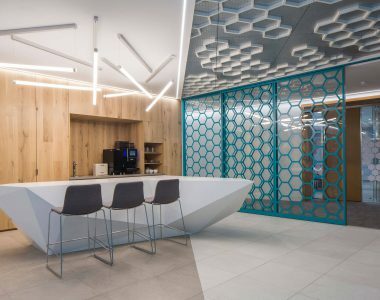 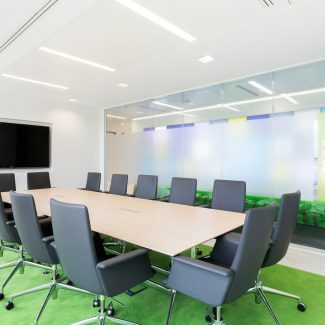 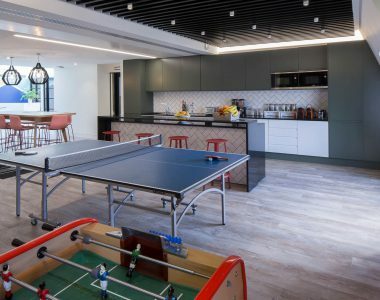 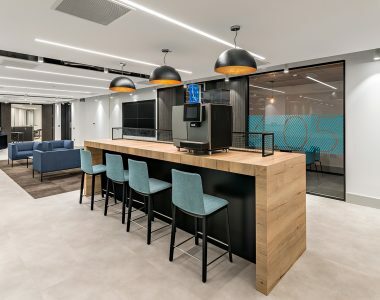 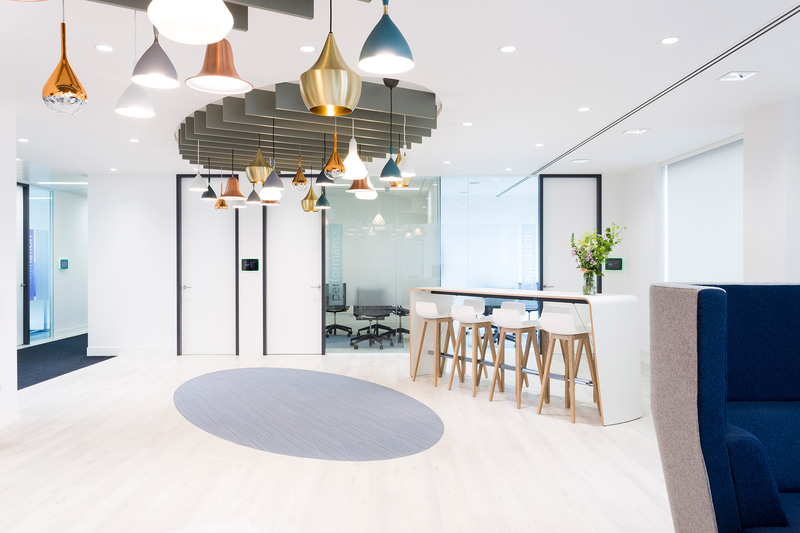 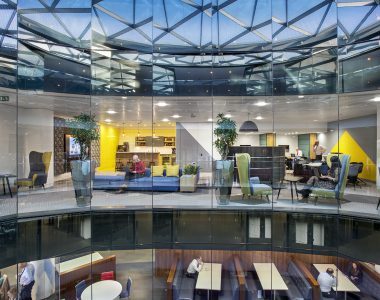 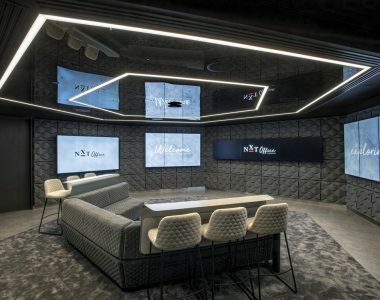 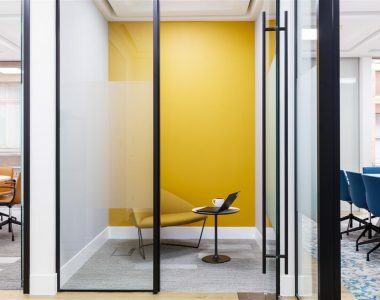 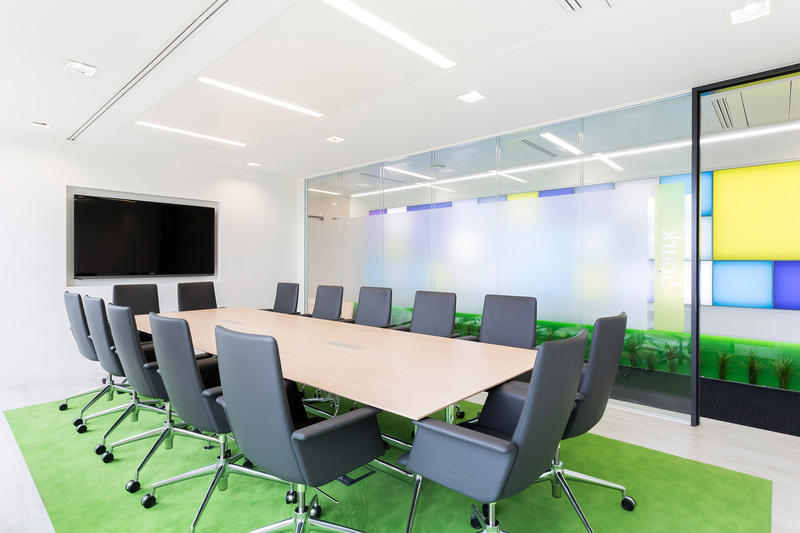 With the tightest deadline, yet needing high-quality, contemporary designs and finishes, Baxalta looked to the creativity and reliability of Tétris to deliver the fit-out. 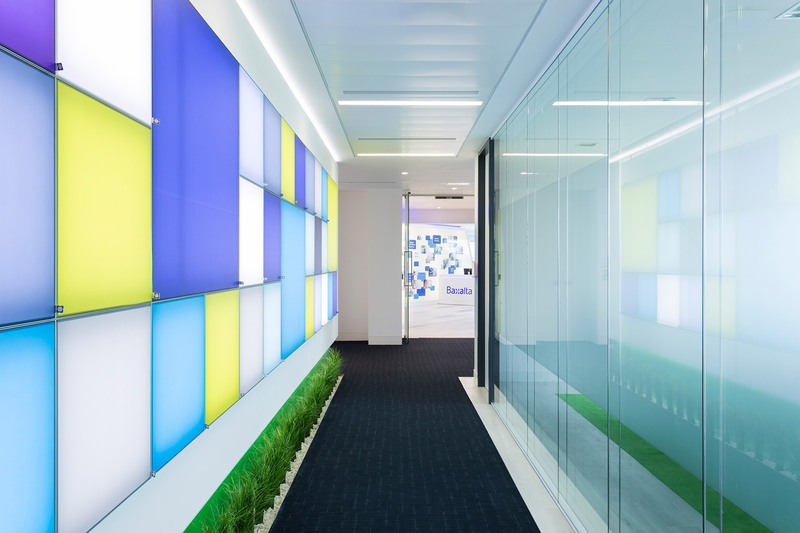 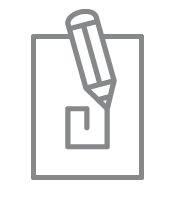 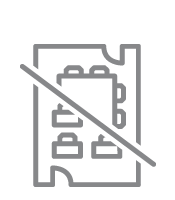 A close collaboration with Baxalta enabled us to rapidly develop imaginative design concepts and efficient layouts. 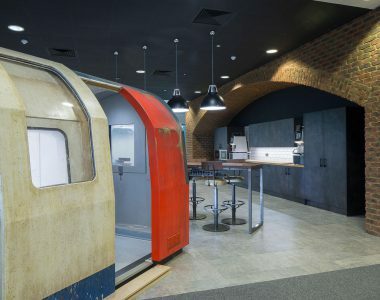 We also included innovations such as a customisable light-box wall and an integrated visitor booth and coffee station. 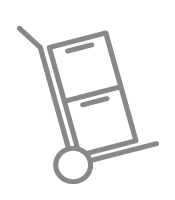 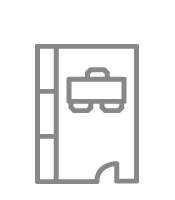 The extensive works and office move were duly delivered on schedule to a highly-satisfied client.